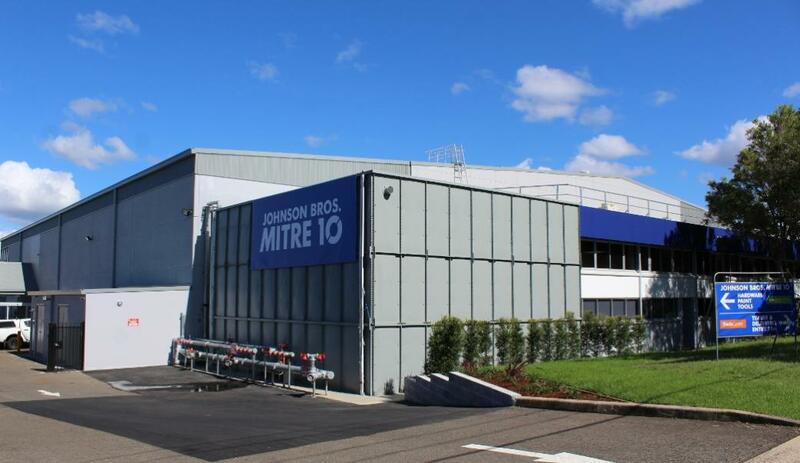 Firstly there has been a bit of news being made by Johnson Brothers Mitre 10 lately on which this local family business and its members should be thanked and congratulated. On Wednesday August 29th JBH Mona Vale provided all the materials for a project completed in the 2018 Free Trade Day, working in concert with local Trasdesmen, who provided their skills gratis as well, to help those who need it. James Johnson was spotted this week speaking on Channel 7's morning breakfast program when a segment ran explaining what was going on and why. In the Free Trade Day Materials and Labour are provided to families that are struggling financially, elderly people who are unable to afford basic essential maintenance and repairs, jeopardising their safety and wellbeing in their own homes, and single parents who also have to keep a close eye on the budget and put off repairs. This was the case locally, as just one instance, for one family whose home was affected by storm damage which they hadn't been able to repair. What’s the catch? There isn’t one. All they ask is that you to SHARE this information to spread what people power and compassion can achieve. As they say themselves; FREE TRADE DAY - “The business of kindness”. Mitre 10: 'Heritage' TVC from Edge on Vimeo. 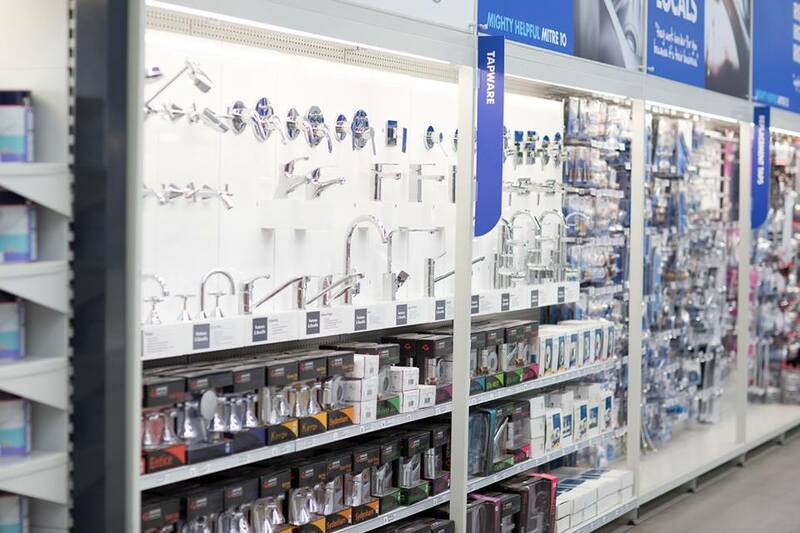 On Friday August 17th Johnson Bros Mitre 10 - Mona Vale were awarded Hardware Australia’s 2018 NSW Hardware Store of the Year over 2500sqm. While on family - there's a great competition going on at present for all younger DIYer's - the Mighty Helpful Kids Challenge. If you’re a kid that loves DIY then they want to hear about your favourite project! With the help of your parent or guardian, upload a picture of your favourite DIY project, tell the Mitre 10 team about what you made, what was involved and why it is your favourite. You could win a VIP experience at The Block with return flights and accommodation in Melbourne. Share your entry and encourage your family and friends to vote as the winners will be selected from the top 5 entries from each state group. Voting closes on September 16th. There's some great projects there already - go have a look! 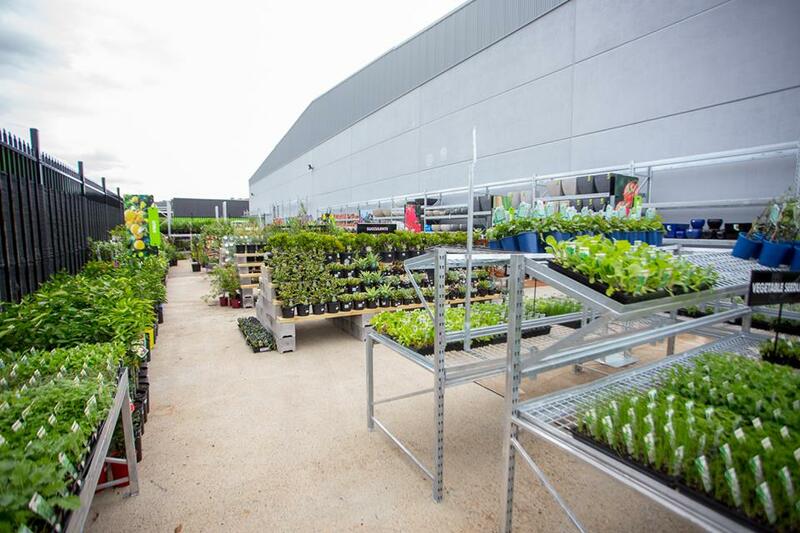 All this may inspire you to visit your local Johnson Brothers Mitre 10 Store,especially the great garden centre at Mona Vale, and spring into Spring. The next few weeks will be ideal to bring colour and practical plants to your garden - all of which can ber done with big hands or small hands - or these working together. With the days about to begin warming but nights still cold it's time to think about planting out some of those edible leaves that make a salad something special in a few months time - herbs, edible flowers such as Calendula officinalis, Native violets viola hederaceae, Zucchini, Nasturtium Tropaeolum majus and Violas Viola tricolour can not only brighten your garden with splashes of colour, they can be used to decorate a cake, as spots of brilliance among green leaved salads and even teas. Herbs to plant out now are basil, chives, coriander, dill, mint, oregano, parsley, sage, thyme, marjoram and parsley; just make sure you have some chicken wire over a planter box to keep the possums from eating all those tender shoots - they particularly have a craving for parsley here. 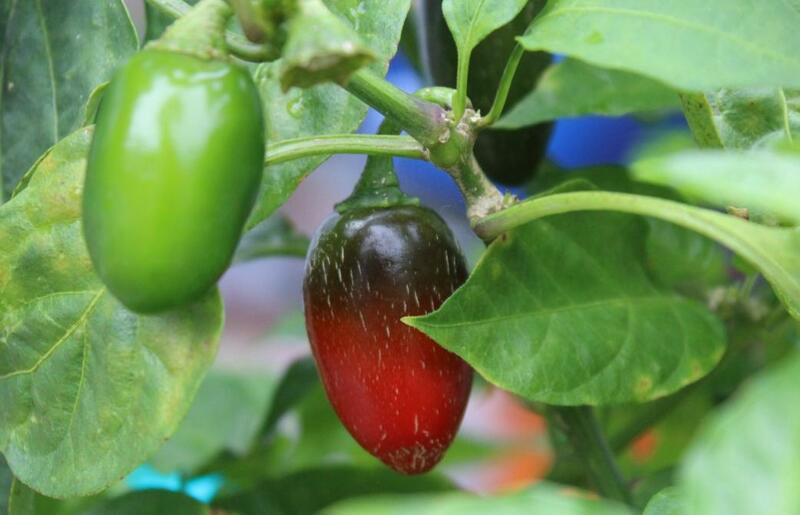 In Sydney you can sow beans, beetroot, broccoli, Chinese cabbage, capsicum, cucumber, eggplant, endive, lettuce, melons, okra, onion, parsnip, potato, pumpkin, radish, rhubarb, rosella, silver beet, spring onion, squash, sweet corn, sweet potato and get ready for your tomato crop. 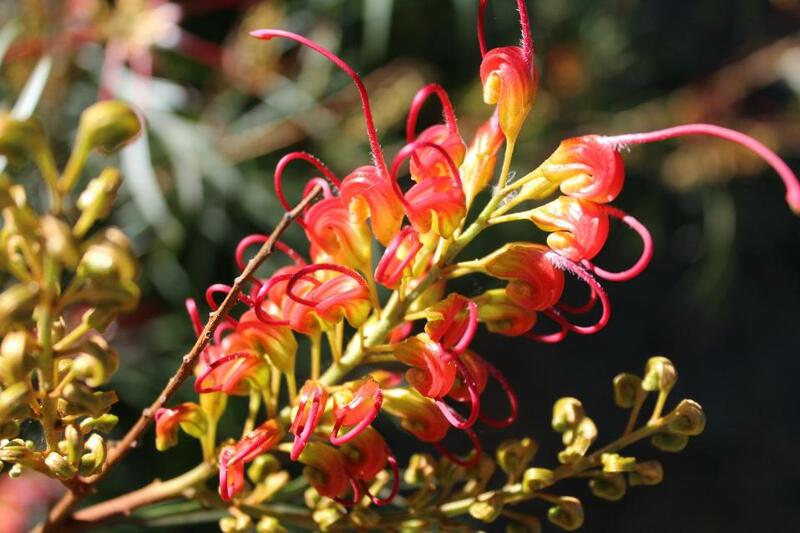 Springtime is a season where we feed everything growing in our gardens to encourage and support new growth and strengthen each plant prior to the heady summer days to come. Your lawn is no exception to this and a little work put in now will ensure you have a healthy spread of green when the weather becomes hotter and drier. Just as we benefit from a massage to stimulate circulation, our lawns benefit from a good firm raking. During Winter our lawns and the soil supporting them often becomes compacted while the blades and roots may die off and this will reduce the health of lawn. Raking removes dead blades of grass, leaves and creates aeration and loosens up matted patches. If your lawn’s soil is very hard it is suggested you use a steel rake to create points into the lawn to add extra air flow and water and loosen compaction. This will also encourage new growth. The other base for a good lawn is having a close look at its condition each Spring to determine whether it’s in good health. If you have a lot of moss plants amongst the lawn this is a sign of soil acidity. Lawns thrive on a neutral soil PH and applying lime will correct this. If you have bare patches due to dog frolics, heavy traffic or water run-off and pooling you will need to re-seed these areas. Applying a slow-release nitrogen fertilizer as you do will benefit the new seedlings. Once the seed has germinated and you have given it the first cut, lawn experts recommend a quick release nitrogen fertilizer to boost its health. Sowing on a still day, due to this seed’s weight, is always a good choice. You don’t want the seed being blown away before it can grow. If you fertilized your lawn in Autumn your lawn will generally be still using that in Spring. A lighter feeding is recommended for Spring and any organic fertilizer is going to be better for something that is organic itself and for the environment surrounding or adjoined to it. The last Spring Care pointer is to weed now; bindis will multiply as the weather gets warmer and more Spring rains fall. This week a profusion of dandelion flowers out, if you’re not going to use the leaves in salads and don’t want these bright yellow flowers as part of your lawn, shows weeds will multiply, and quickly, if not attended to. 5kg. Traditional lawn food. Greens lawns fast. Granular formulation. 2.5kg. 3 Month slow release lawn fertiliser. With wetting agent. Suitable for all lawns. 15m x 12mm. Quality Plastic Neta fittings. 4/ 6 star kink rating. 10 year warranty. 100% FSC sustainable wood. Plastic base provides maximum drainage & ventilation. Burnt oak finish. 170mm pot. Variety of colours. 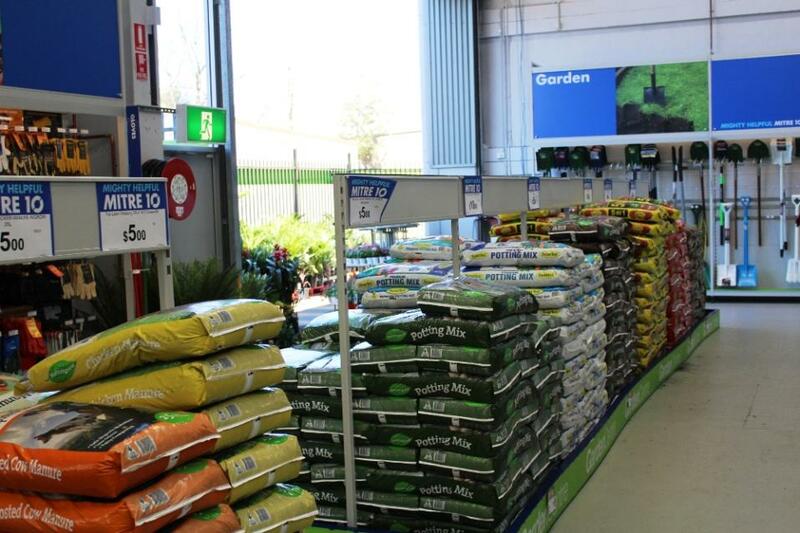 Products advice is available from the trained friendly staff at Narrabeen, Mona Vale and Avalon Johnson Brothers Mitre 10. 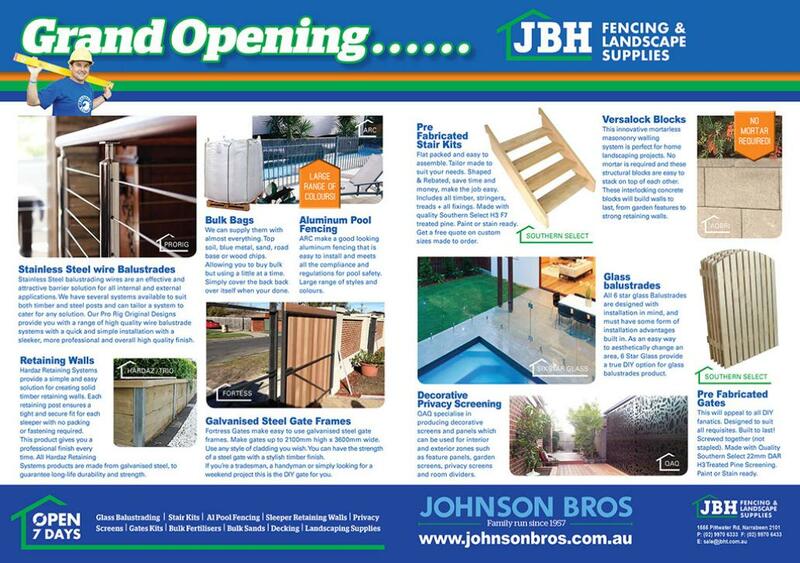 All information and tips in this publication are of a general nature only and neither Johnson Brothers Mitre 10 or Pittwater Online News does not warrant the accuracy or completeness of the information and tips in this publication. This publication is not intended to be a substitute for expert advice. Johnson Brothers Mitre 10 advises you to always consult an experienced and qualified person when undertaking jobs of this kind (including consulting a qualified tradesperson such as an electrician or plumber where relevant expert services are required). You should also consider any safety precautions that may be necessary when undertaking the work described in this publication (including wearing any necessary safety equipment such as safety glasses, goggles or ear protectors or hard hats). The information and tips in this publication are provided on the basis that Johnson Brothers Mitre 10 and Pittwater Online News excludes all liability for any loss or damage which is suffered or incurred (including, but not limited to, indirect and consequential loss or damage and whether or not such loss or damage could have been foreseen) for any personal injury or damage to property whatsoever resulting from the use of the information and tips in this publication. 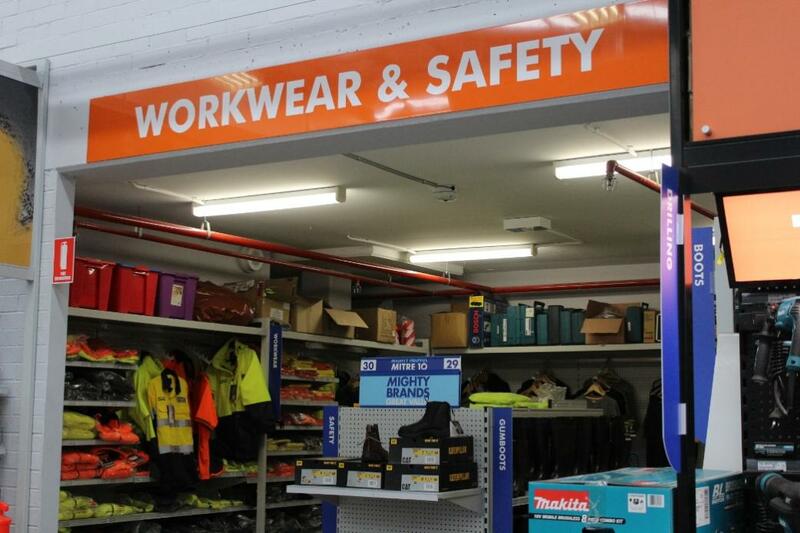 Pittwater Online News and Johnson Brothers Mitre 10 also advises there may be laws, regulations or by-laws with which you must comply when undertaking the work described in this publication. You should obtain all necessary permissions and permits from council and/or any other relevant statutory body or authority before carrying out any work. Major projects published in this publication always list these and/orlinks to where you may research what your own project requires to meet regulations.